Melanie has been interested in cultures, languages, and travel since her youth. She loves adventures and continues to explore new places. 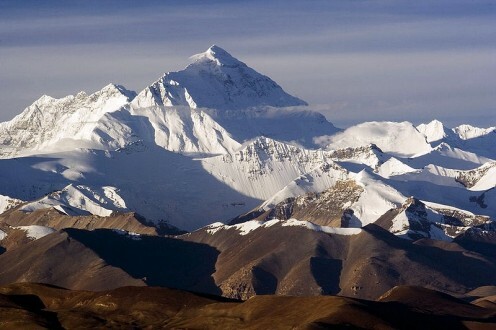 Nestled in the Himalayas right on the border of Nepal and Tibet lies Mount Everest. This mountain is actually known by a number of names. The Tibetan people call it Chomolungma, which means "Holy mother." 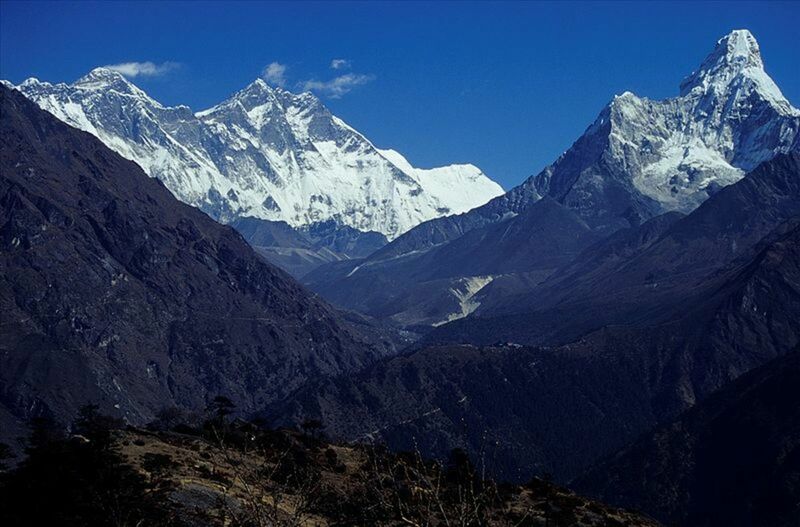 In Chinese, the mountain is referred to as Zhūmùlǎngmǎ Fēng and the Nepali people call the mountain Sagarmāthā. 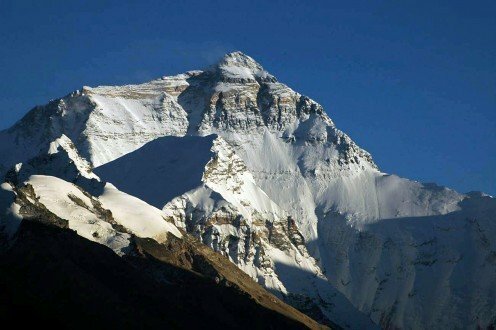 When the peak was first surveyed by the English, it was simply referred to as Peak XV, before Britain's Royal Geographical Society renamed it in 1865 after Sir George Everest, who was responsible for the Great Trigonometric Survey of India. 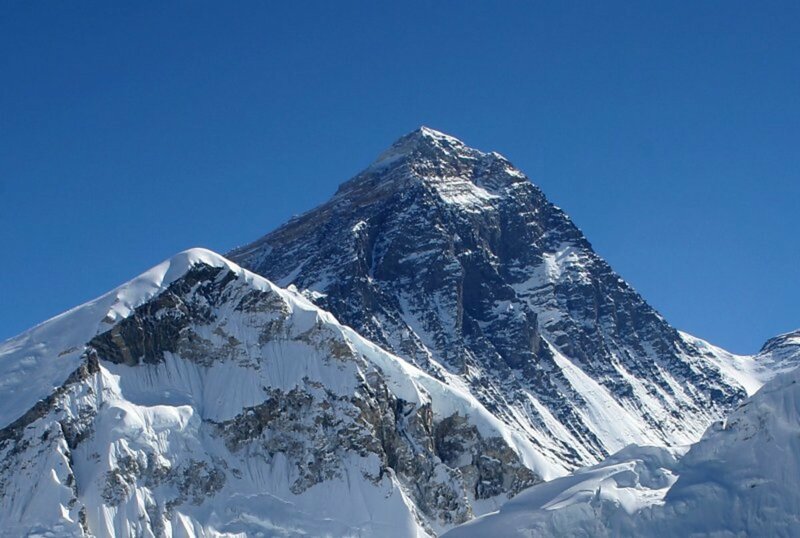 Because of Everest's massive size, it attracts a number of trekkers traveling to the mountain's base camp and experienced mountaineers looking to make it to the summit. The first to reach the summit were Sir Edmund Hillary followed by Tenzing Norgay, a Nepalese Sherpa mountaineer, on their expedition in 1953. As of 2010, there have been over 5,000 successful ascents to the summit. However, 219 lives were claimed by the mountain including eight who died in the 1996 Mount Everest disaster led by famed mountaineer Rob Hall. Everest, an IMAX documentary on the struggles of climbing the Everest, was in production during the Mount Everest disaster. The film contains some of the last footage of the climbers before they were lost during a blizzard. The disaster has since raised controversy on the commercialization of climbing the mountain. 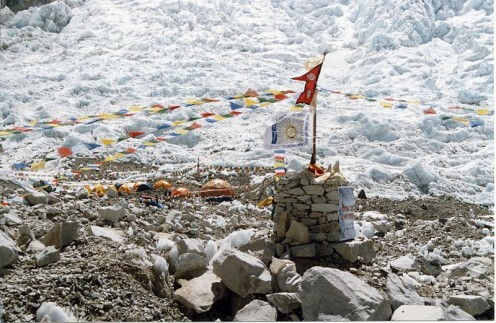 "Everest Base Camp" is a term that is used to refer to any one of Everest's two main base camps. 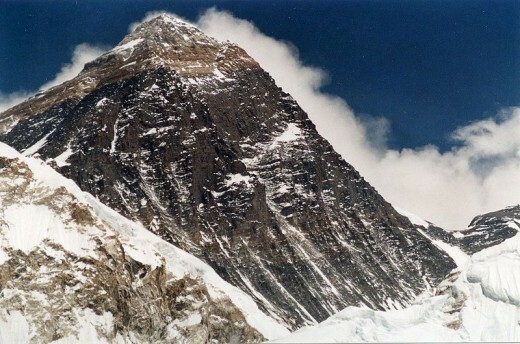 The South Base Camp is located on the south side of the mountain (the Nepal side) and is used by mountaineers looking to make the ascent via the Southeast Ridge route. Climbers looking to ascend via the North Face start their climb in Tibet at the North Base Camp. Before making the arduous journey to the summit, climbers must spend several weeks at either base camp in order to acclimate to the altitude. As there is no road access for climbers ascending via the Southeast Ridge, mountaineers fly in at Lukla airport and make their way to Namche Bazaar, a major trading post in the Khumbu region, before taking the eight-day trek to the South Base Camp on the Khumbu Glacier. 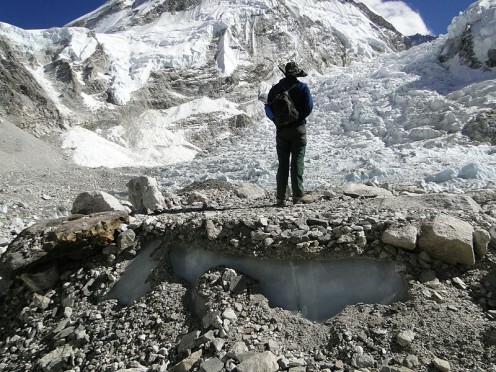 The first obstacle on the Southeast Ridge is the Khumbu Icefall. Huge crevasses made up of huge blocks make this part of the climb especially treacherous. As these ice blocks are constantly shifting, many climbers make the Khumbu Icefall ascent in the early morning hours when they are still frozen in place from the night's subzero temperatures. 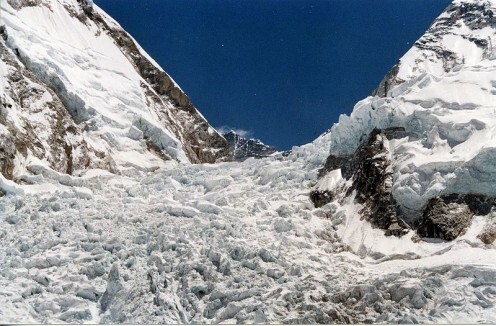 Camp I is located just after the Icefall. After Camp I, climbers spend a good deal of time at the base of the Lhotse face (a nearby mountain) before passing through a section called "Nuptse corner" near the base of the mountain Nuptse in order to get to Camp II. From Camp II, climbers ascend the Lhotse face to Camp III to rest. To reach Camp IV, climbers must traverse a slippery, ice-covered section of rock known as the Geneva Spur as well as the Yellow Band, both of which require a rope to climb. 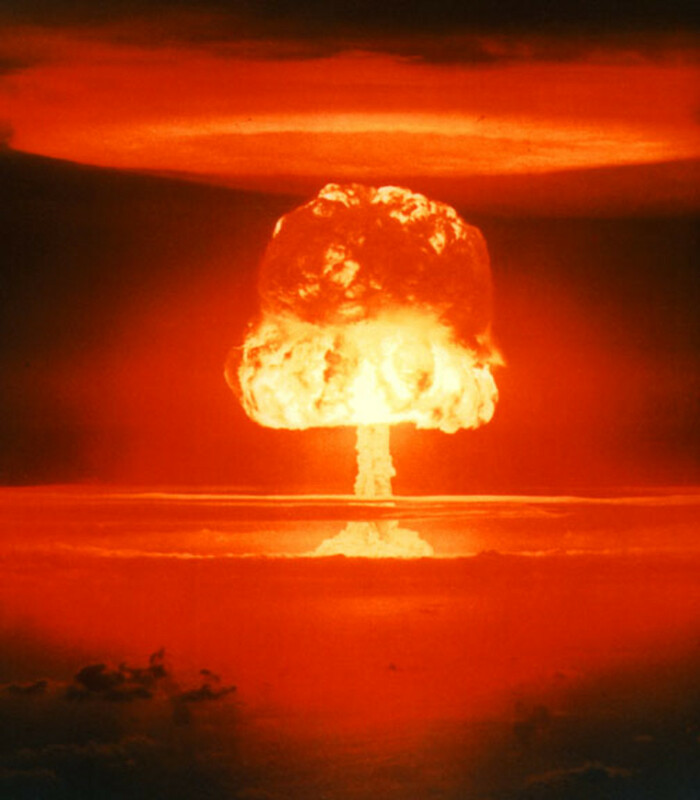 The area from Camp IV on to the summit is known as The Death Zone. Climbers can endure a maximum of three days here before they must descend. Thus, mountaineers must make their summit attempts from here before slowly making their way back down to Base Camp. The famed North Face climb is fairly straightforward compared to the Southeast Ridge climb, but it is significantly more difficult. Base Camp for this climb is set up just below the Rongbuk Glacier. 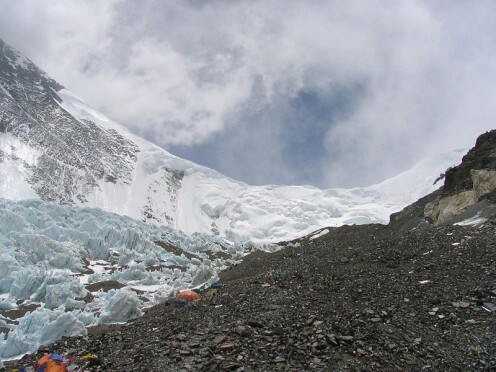 From here, climbers make their way to Camp II (the base of the nearby Changtse mountain) via the east side of the glacier. Climbers then ascend to the next camp, Camp III, at the northern pass known as the North Col. After resting at Camp III, a steep ascent is made via fixed ropes to Camp IV. The north ridge is very rocky here, so climbers will have difficulty in making an ascent to Camp V before moving on to Camp VI where the climb is at a steep incline. The summit push is just after this camp. 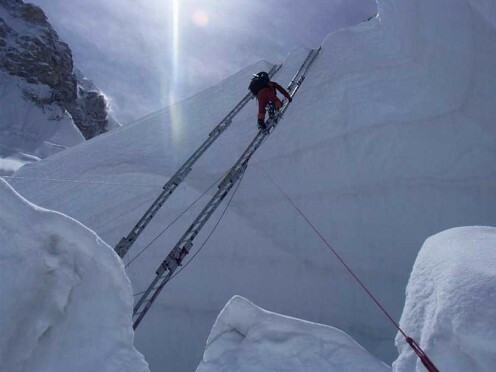 The push is broken up into three sections, the First Step, the Second Step with the "Chinese ladder" (a semi-permanent ladder left there to aid climbers), and the Third Step which is the final section before the summit ridge. Which side of Everest would you rather climb? The North Face! I love a challenge! The Southeast Ridge is challenging enough for me! Just trekking to Base Camp is fine by me! There are a number of dangers that the mountain presents to climbers. As this region has such a high elevation, it is important to be wary of altitude sickness. Mountaineers are urged to make sure they acclimate to their altitude before traveling to higher areas. 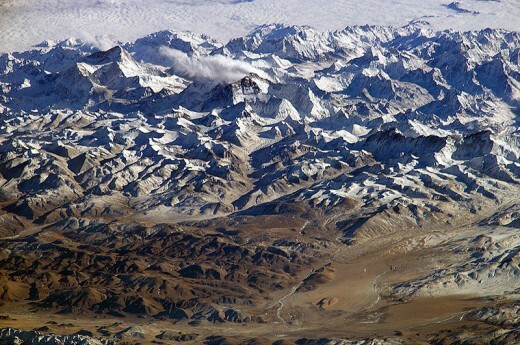 Extreme care must be taken when traveling in the Himalayas as altitude sickness can lead to pulmonary edema and cerebral edema, both of which can be fatal. 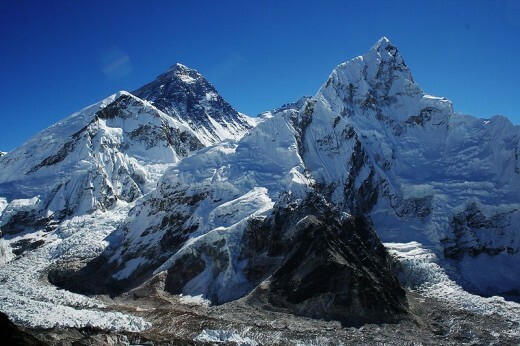 The Khumbu Cough, or high altitude hack, is an extremely common condition at this altitude. The dry air and extremely cold temperatures of the region irritate the lining of the lungs causing a persistent, hacking cough. One of the best ways to reduce the symptoms of Khumbu Cough is to wear a mask. The warmth from the trekker's skin and moisture from each breath keeps the lung's lining moisturized. The yeti is said to inhabit the Himalayas, especially in the areas surrounding Everest. The yeti (or abominable snowman) has been sighted throughout the area for hundreds of years, dating to before the spread of Buddhism. That said, the yeti is one of the lesser dangers of trekking the Himalayas, as there is no concrete evidence of its existence. 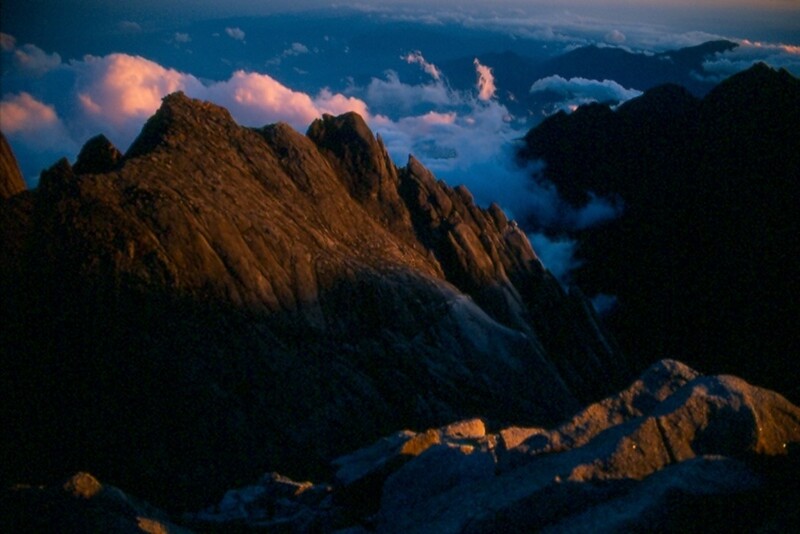 Climbing Mount Kinabalu. The world's strangest mountain. 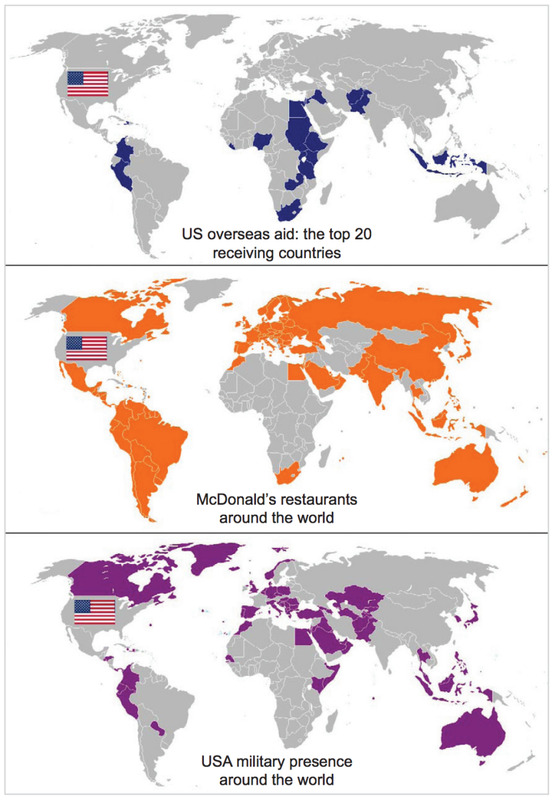 This is very comprehensive, well written, and the laid out beautifully. I didn't realize that one side was better than the other. Loved it! Love the photos and info but I am a little afraid of heights:) lol. I like watching other people climb those mountains! A very well laid out article. Those picture were great and made it follow all up to the top. Brilliant. Great hub! I enjoyed reading it and looking at all of the beautiful photos! Voted up and followed. Never mind that there is only a half inch of snow over cobblestone ice. This was a great article. You did a fine job with the layout. It is very professional. School kids are going to be doing reports referenced from this. Can you believe some fool tried to ski down from the top. I think he lived, but he didn't have much fun. Now I know everything I need to get started on my climb . . . NOT! I will go climb the sand dunes down at the beach.